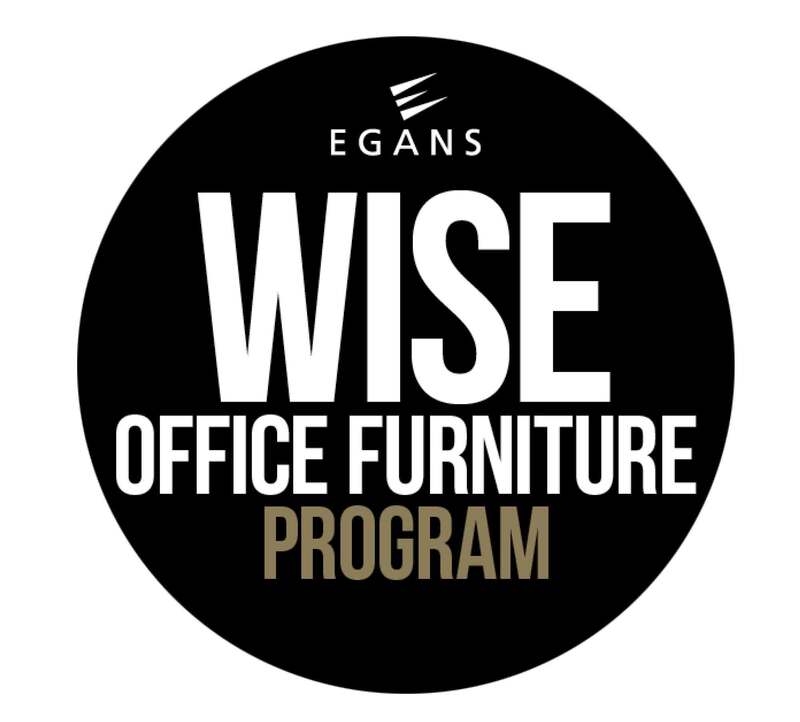 Egans markets and sells high quality office Workstations, associated Furniture and Designer Furniture through its retail resale channel. Our retail showrooms are conveniently located close to the CBD so customers can easily view and select rigorously graded commercial Workstations and Furniture, allowing both an affordable and environmentally sustainable purchase option. 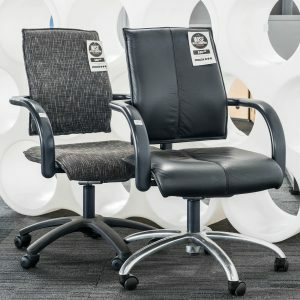 We may offer to purchase customer assets, we then re-market them to businesses looking for commercial grade workstations or furniture, enabling an Environmental benefit and Cost saving. For resale through our retail showrooms. Some companies may opt to sell their goods at a retail price point with Egans as the selling agent. These assets are often unique high value items that may take longer to sell but will achieve a better return. We sell these items on consignment through our retails showrooms. All assets are inventoried and accounted for through our asset register and tracking system. The system facilitates all aspects of the storage, distribution and disposal process, and provides detailed reporting to the customer. Egans Business Relocations handles all asset disposal transport and logistics so customers only deal with one supplier through the entire process. Because all our services are integrated, we add value by delivering goods directly to their destination, increasing efficiency and reducing additional double handling costs.